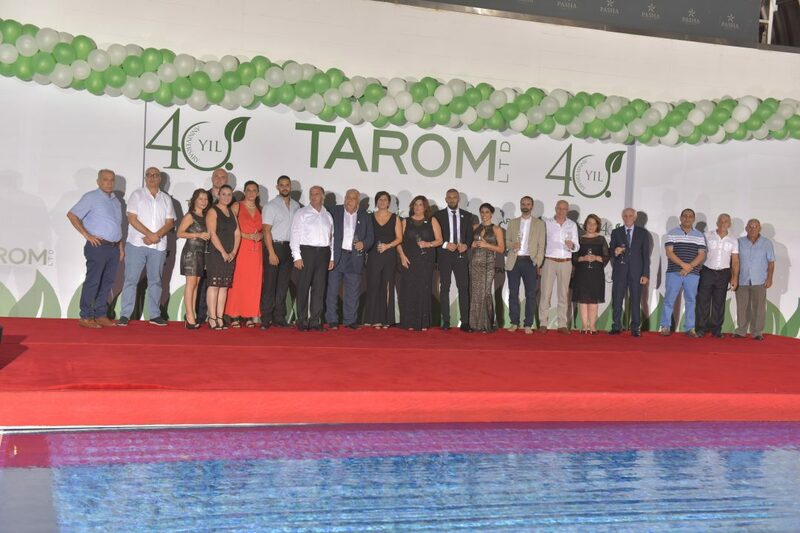 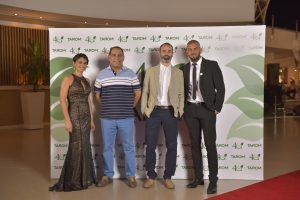 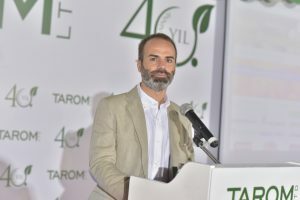 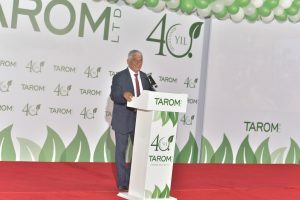 Last September 15th at the Golden Tulip Hotel in Nicosia, North Cyprus, took place the celebration of the 40th Anniversary of our customer Tarom Ticaret, LTD. 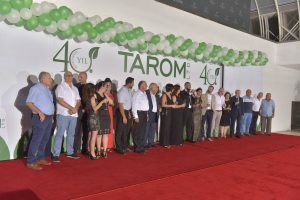 In order to commemorate this special date, important figures of the agricultural sector of the country met at Nicosia, as the Minister of Agriculture, Mr.Nazım Çavuşoğlu, the mayor of Güzelyurt, city of their main offices, Mr. Mahmut Özçınar, who dedicated emotional speeches to the company and the family owners. 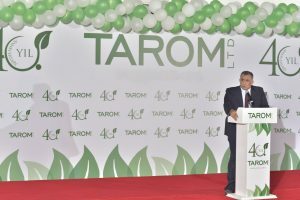 A lot of Tarom’s customers, partners and friends attended the event for supporting and accompanying the family in this important date. 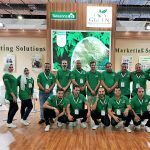 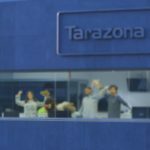 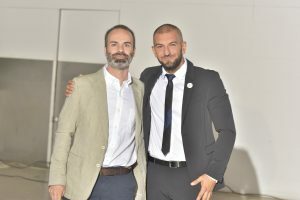 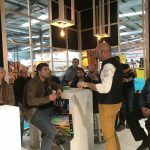 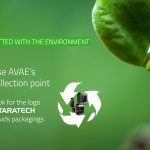 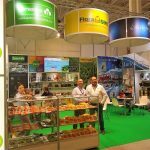 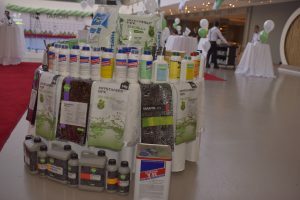 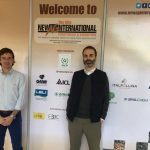 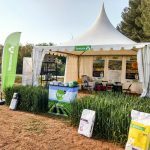 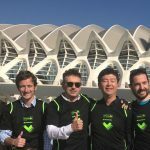 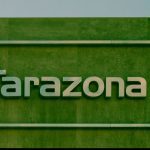 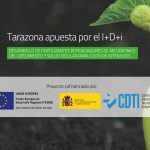 Antonio Tarazona thanks them the opportunity of having been there with our distributor Tarom in this special occasion for everyone, wishing that the mutual successes keep happening in the future and allow us to continue growing in green together.